On Thursday he added a new threat, warning of hefty tariffs on cars made in Mexico if the country doesn’t abide by his demands. The first move was made Thursday, when the White House unexpectedly pulled back the nomination of Ron Vitiello to permanently lead U.S. Immigration and Customs Enforcement, where he had been acting director. The abrupt reversal was encouraged by top Trump policy adviser Stephen Miller and seen by some as part of a larger effort to bring on aides who share Miller’s hard-line immigration views. “We may go a different way. We may have to go a very tough way,” Trump said in an interview with “Fox & Friends Weekend” that aired Saturday. Trump has become increasingly exasperated at his inability to do more to halt the swelling numbers of migrants entering the country. Aides, too, have complained they are stymied by regulatory guardrails, legal limitations and a Congress that has scoffed at the president’s requests for legislative changes. 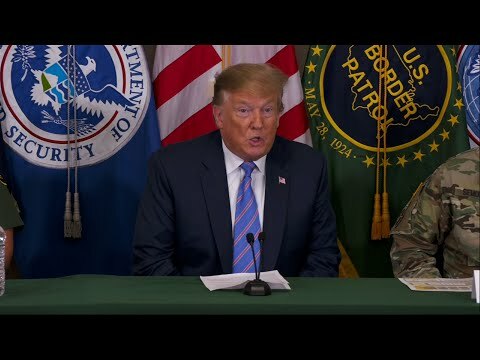 Immigration experts say Trump’s own immigration policies have caused so much chaos along the border that they may be encouraging illegal crossings. The furor over family separations last summer helped to highlight the fact that families won’t be detained for long in the U.S. if they’re detained at all. And metering, in which people are asked to return to a busy port of entry on another day to seek asylum, may have encouraged asylum-seekers to cross illegally, said Andrew Selee, president of the Migration Policy Institute, a nonpartisan think tank. “This policy chaos, coupled with a sense that the U.S. government may at some point really shut down the border, has generated an urgency to migrate now while it is still possible,” he said. House Democrats would almost certainly reject any plans to simply deport unaccompanied minors or otherwise rewrite the law governing asylum or family detentions that they see as protecting young migrants who are often fleeing difficult conditions. In the Senate, where Republicans have the majority, there’s little interest in big legislative proposals this year, especially on a divisive issue like immigration. 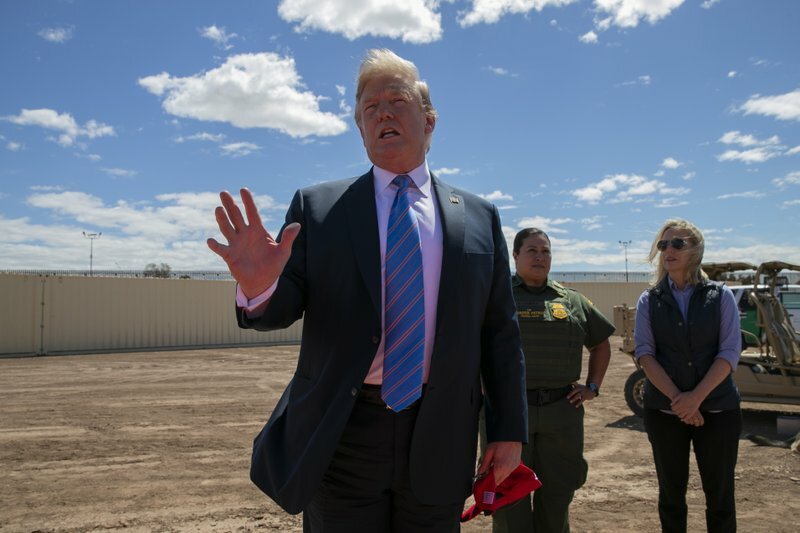 Trump’s ideas could be especially tough for senators facing re-election in 2020 in Colorado, Arizona and North Carolina, swing states with sizable Latino and immigrant populations.